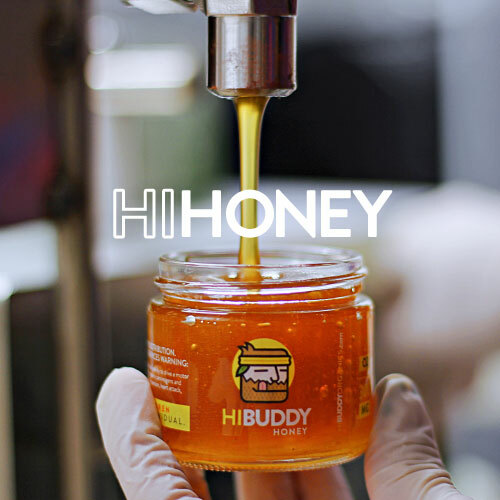 HiBuddy Honey is infused with THC, handcrafted from the finest, pure indica strain flowers grown in our cultivation site. Infused honey is a more gentle, healthier alternative to smoking. To ensure top quality products for our patients, our THC infused honey is scientifically tested for potency. Our delicious honey is 100% pure, Arizona honey that has not been altered or filtered, leaving all the important enzymes, vitamins, minerals, and powerful antioxidants behind. It has several methods of consumption; eaten by itself, spread onto morning toast, or stirred into a hot beverage. Having trouble sleeping? HiBuddy Honey is the answer! Deep sleep helps the body to heal naturally. Given the proper dose, the pure indica induces a heavier, sleepy effect relaxing the body and calming the mind. 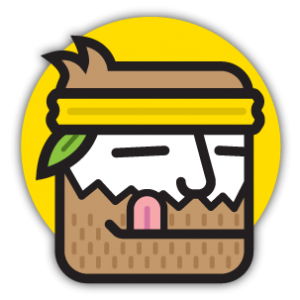 Given its ability to quell stress and relax physically, the THC infused honey assists in falling asleep faster. This can be especially true for those treating pain or depression, insomnia, PTSD or multiple sclerosis. In addition, HiBuddy Honey includes the beneficial compound produced by honey bees, Propolis, which boosts the health benefits including; antifungal, antiseptic, and antibacterial uses. Honey boosts immunity, helps heal skin conditions, promotes a healthy digestive system, as well as helping to give immunity to allergies.